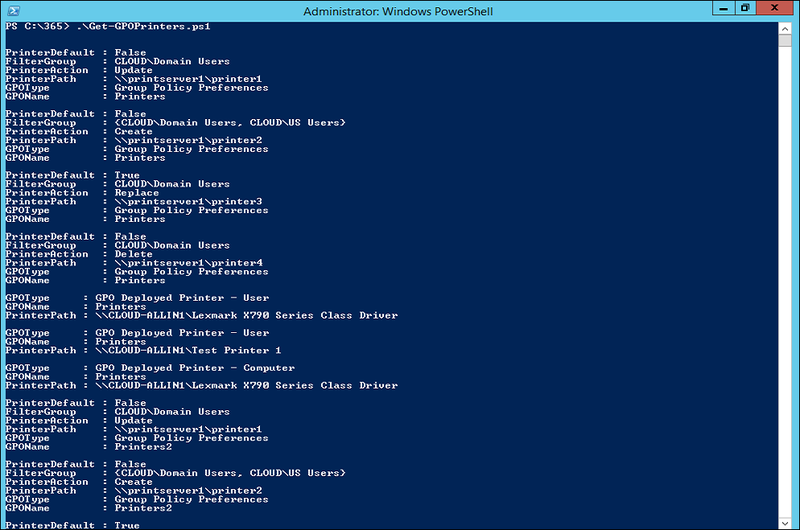 Keeping up with the PowerShell posts! This is a quick one I’ve created based on another one I once found to make it faster for me to create a number of test users when doing demos/labs. The only thing you need to do in order to get it working in your own lab or test domain (except for the script and the .csv file), is to insert the an OU distinguishedName to the $OU variable. It will by default create 100 users, but that can be changed to a number of your choice with the -Numusers parameter. 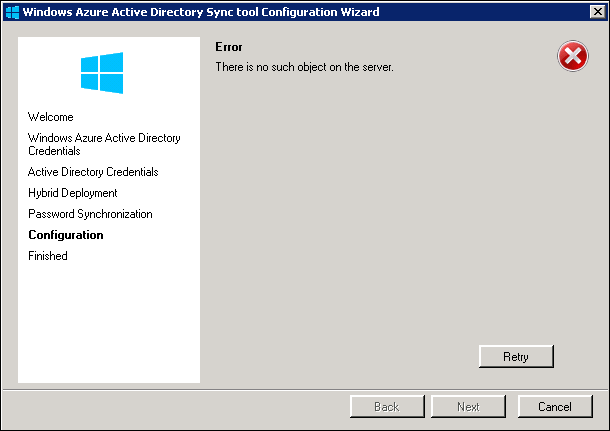 The Script creates test users to your demo domain based on first and last namnes from csv. Integer - number of users to create, default 100. 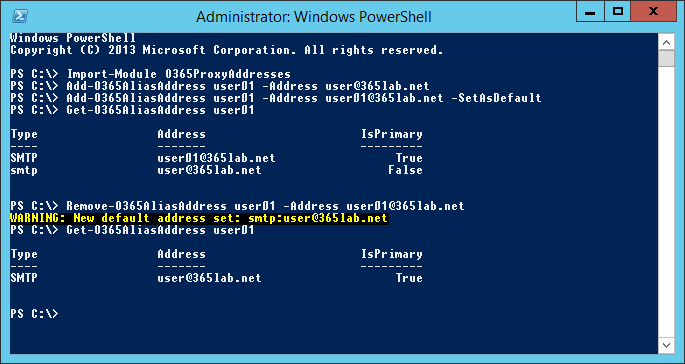 $Department = "Tailspintoys - 365lab.net"
Write-Host "Creating user $username in $ou"
Feel free to edit or change as you wish! 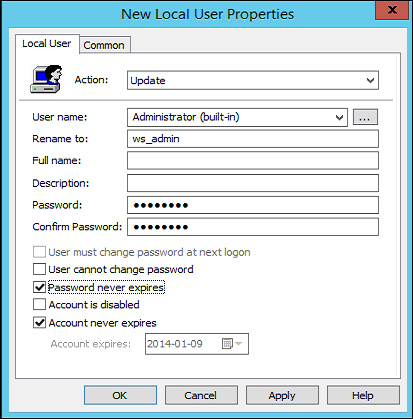 This entry was posted in Active Directory, PowerShell and tagged active directory, create test users, powershell on January 8, 2014 by Johan Dahlbom.